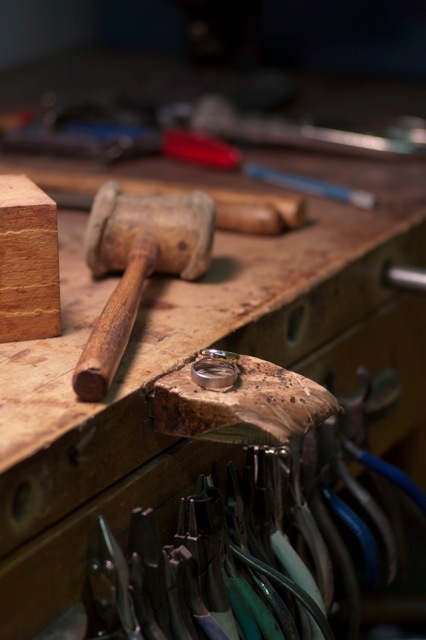 Handcrafted Jewelry: Why Well-Made Matters - Leber Jeweler Inc.
There’s too much outsourcing in the world. Big companies main focus is on making products as cheaply as possible because to them, profit eclipses pride in craft. So instead they spend their money on marketing an image rather than on simply paying skilled craftspeople to construct things that are well-made. Perhaps this is an old-fashioned belief in this age of free trade and globalization. But as a business that has made jewelry in Chicago since 1921, every company president from my grandfather on down to me has known how to make jewelry with their own hands. How many jewelry CEOs can make that claim?